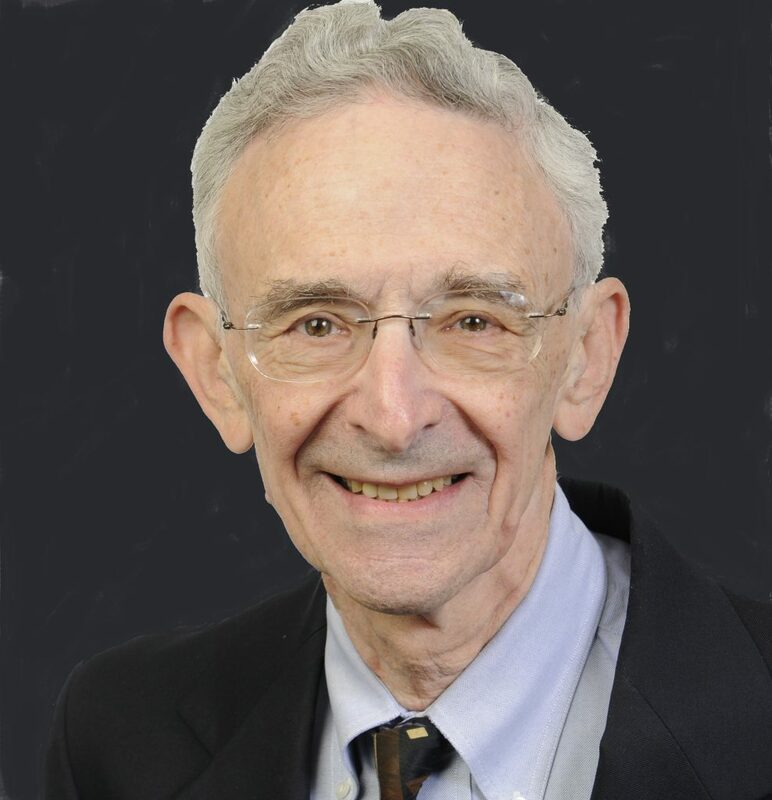 Lawrence Frohman, who passed away March 4, 2018, enjoyed a long and distinguished career as a brilliant neuroendocrinologist who made groundbreaking discoveries in the hypothalamic control of metabolism, and growth hormone production, and the genetics of familial growth hormone-secreting tumors. He performed pioneering work on the control of GH secretion and identified and partially purified a GH releasing factor from pancreatic and lung tumors, which preceded the isolation of GHRH. He developed one of the first RIAs for rat GH and published extensively on regulation of GH secretion and on GHRH expression and action. He was a master teacher of basic and clinical scientists and excelled at clinical care and professional service. Above all, Larry will be remembered as a dedicated and outstanding scholar who displayed the finest sensitivity, kindness, and gentleness. He was a selfless, engaged, and warm role model for scores of young and old physicians and scientists. He directed the Endocrinology Division at Michael Reese in Chicago and at the University of Cincinnati and was Edmund F. Foley professor and chair of medicine at the University of Illinois at Chicago (1992-2001) where he successfully built research, education, and clinical programs for MD and PhD physicians and scientists, many of whom are now in leadership positions throughout the U.S., Europe, Latin America, and Japan. Larry garnered myriad prestigious professional awards including the 2018 Endocrine Society Laureate Award for Outstanding Leadership, which was bestowed within a few weeks of his passing. He was also recipient of the Society’s Rorer Clinical Investigation Award, an Honorary Member of the Japanese Endocrine Society, and the Bane Scholar and Distinguished Faculty Award at the University of Illinois. He chaired the NIH Endocrinology Program Advisory Group and is best remembered for shepherding the NIDDK National Hormone and Pituitary Program, assuring generations of investigators of rigorously produced pituitary reagents available worldwide. He assumed a myriad of leadership positions and was president of the Pituitary Society and the Central Society for Clinical Research, served on Endocrinology Study Section, the VA Endocrinology Merit Review Board, FDA Endocrine‐Metabolism Committee, and chaired the USP Expert Advisory Endocrinology Committee. He provided longstanding exemplary skilled service to multiple Endocrine Society Committees, including Nominating, Program, Journals Management, Finance and Audit, chair of Membership and Development, and Council member. As a colleague and mentor, he will long be remembered as a self-effacing leader who was a true prince of endocrinology. We miss his warmth and exceptional insights as his honorable legacy continues to enrich our Society. Above all, Larry will be remembered as a dedicated and outstanding scholar who displayed the finest sensitivity, kindness, and gentleness. He was a selfless, engaged, and warm role model for scores of young and old physicians and scientists. As one of the most distinguished leaders of the Endocrine Society, he was so looking forward to receiving the Outstanding Leadership Award and was determined to celebrate with Barbara in Chicago, their hometown, and yet this was sadly not to be. As a colleague and mentor, he will long be remembered as a self-effacing leader who was a true prince of endocrinology. We miss his warmth and exceptional insights as his honorable legacy continues to enrich our Society.